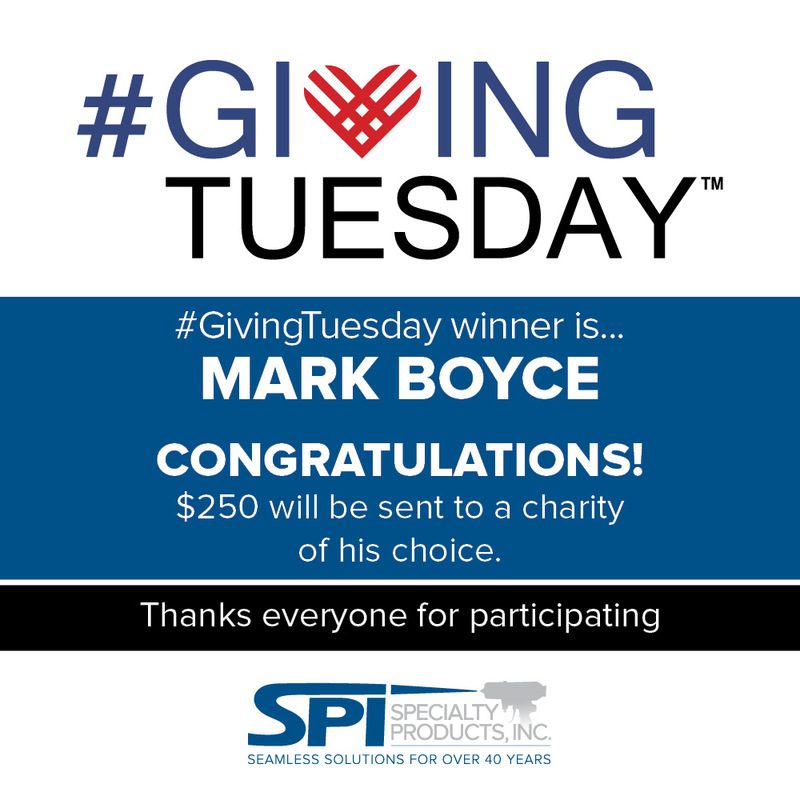 We have a Winner #GivingTuesday – Specialty Products, Inc. 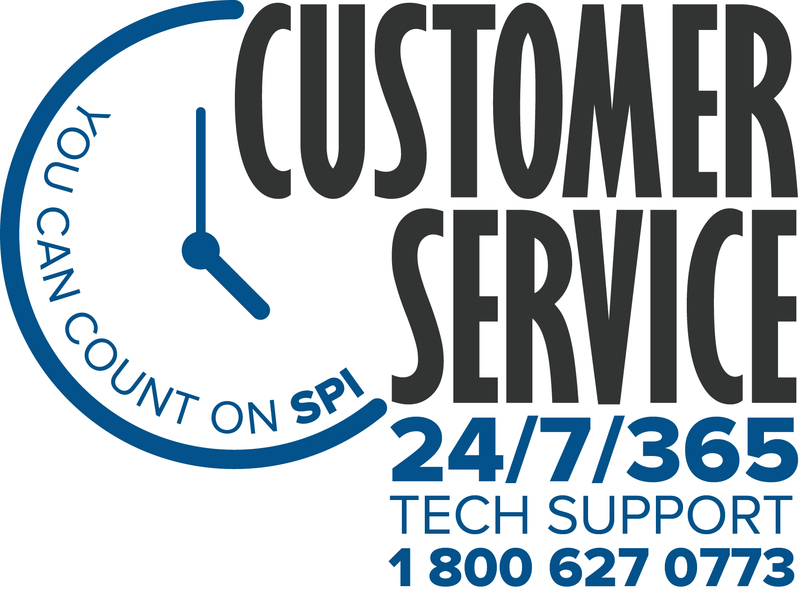 Thank you for all of your FaceBook likes and shares of the SPI #GivingTuesday post and our Page. Also wonderful response on Twitter! Our winner is Mike Boyce! Thank you Mike! 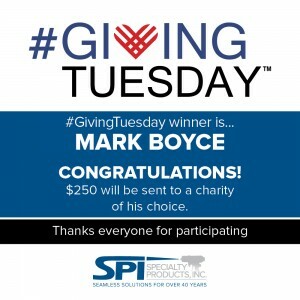 A charity of his choice will receive a donation for $250 from SPI in his name.